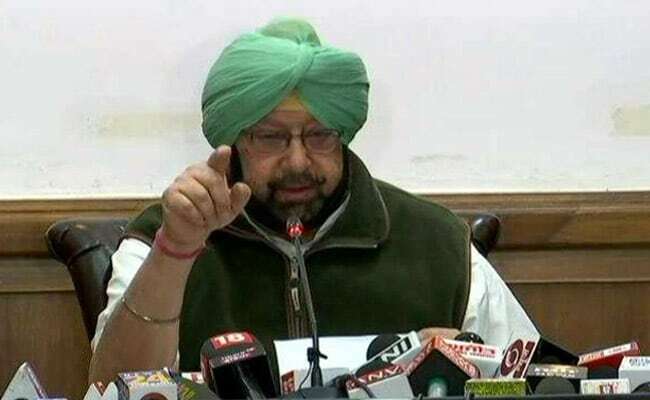 Punjab Chief Minister Amarinder Singh on Tuesday ordered filling up of 1.2 lakh vacant posts in various government departments in a phased but focused manner, an official spokesperson said. The critical requirements of departments of health, education and medical education and research will be addressed in the first phase, he said. The directive came during a high-level meeting to review the progress of the state government's flagship 'Ghar Ghar Rozgar and Karobar Mission' scheme.